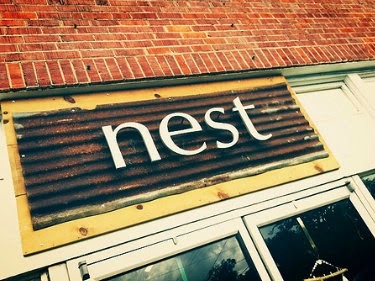 Ok, Y'all...it's time for us to move on and stop morning Lady Sybil, Matthew, and Season 3 - let's get ready for next season! 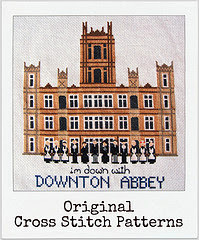 I'm offering up both of my Downton Abbey Cross Stitch Patterns at an even deeper discount than normally...like, 2 for $10! Yea!!! I'm running this special price through lucky March 17th. 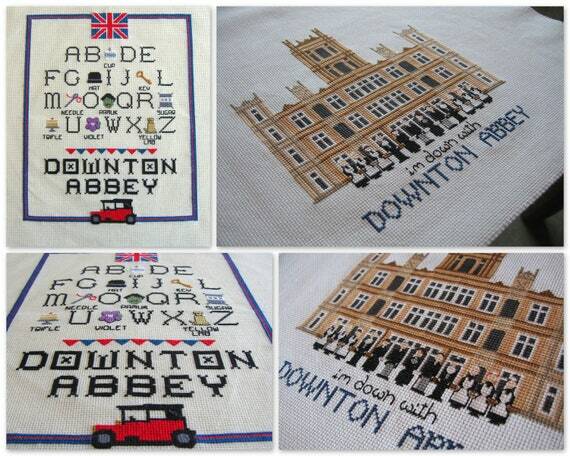 Just think - you could have both complete and framed before Lady Mary remarries!